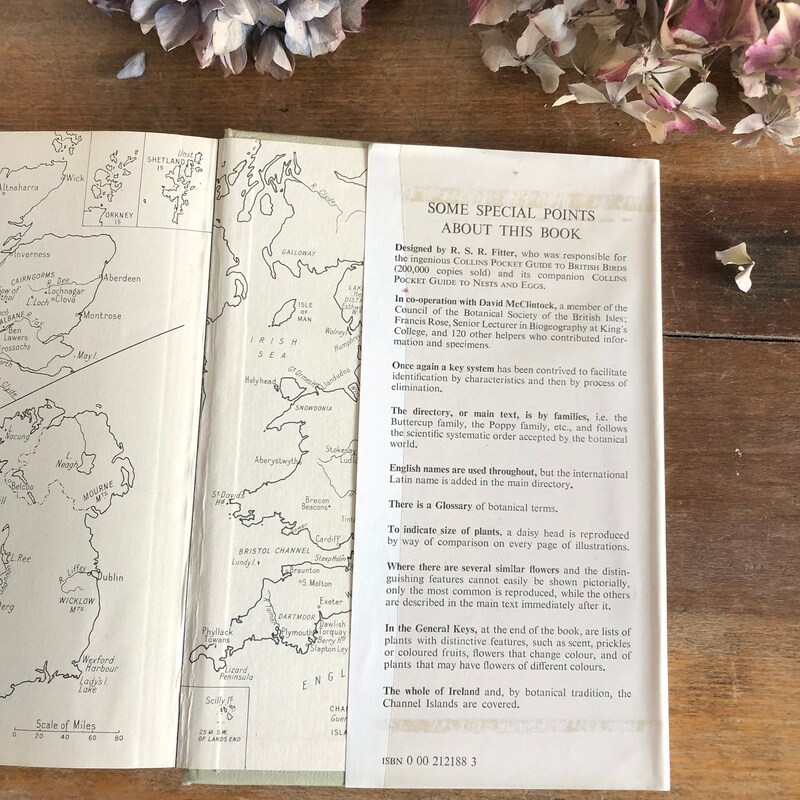 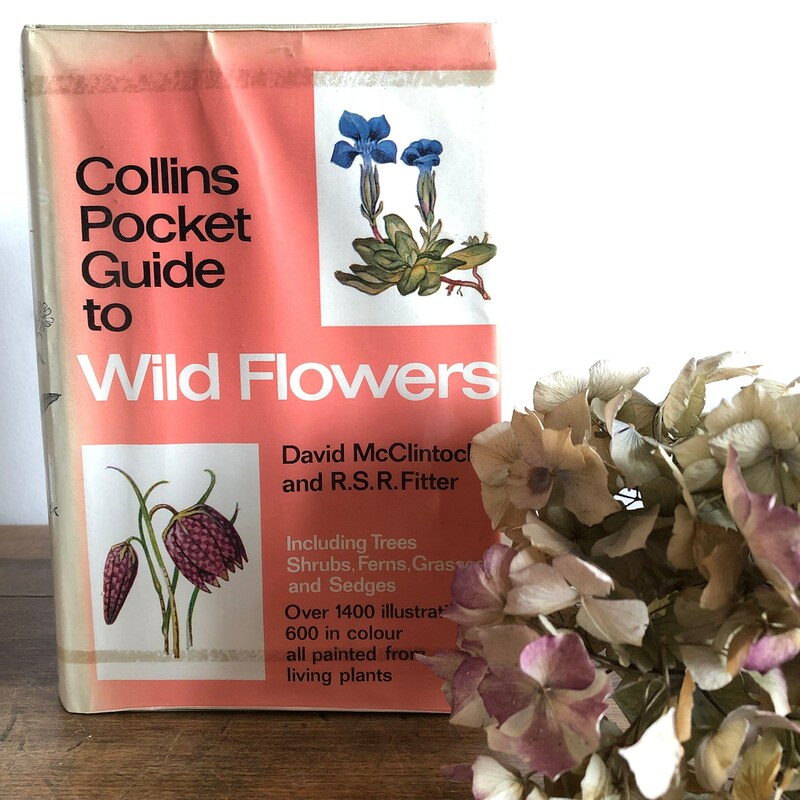 Collins Guide to Wild Flowers, in good vintage condition. 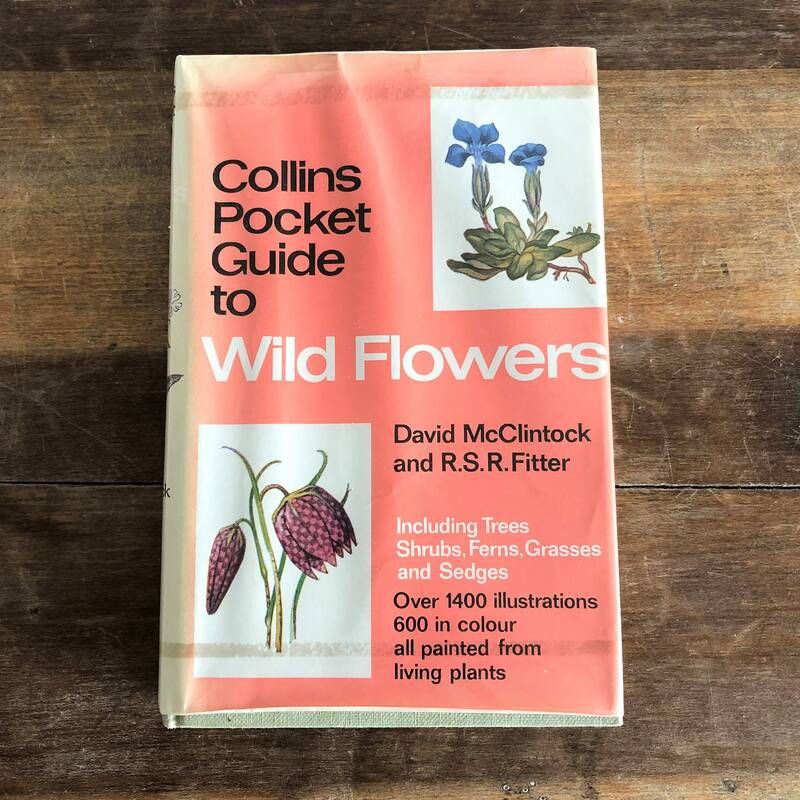 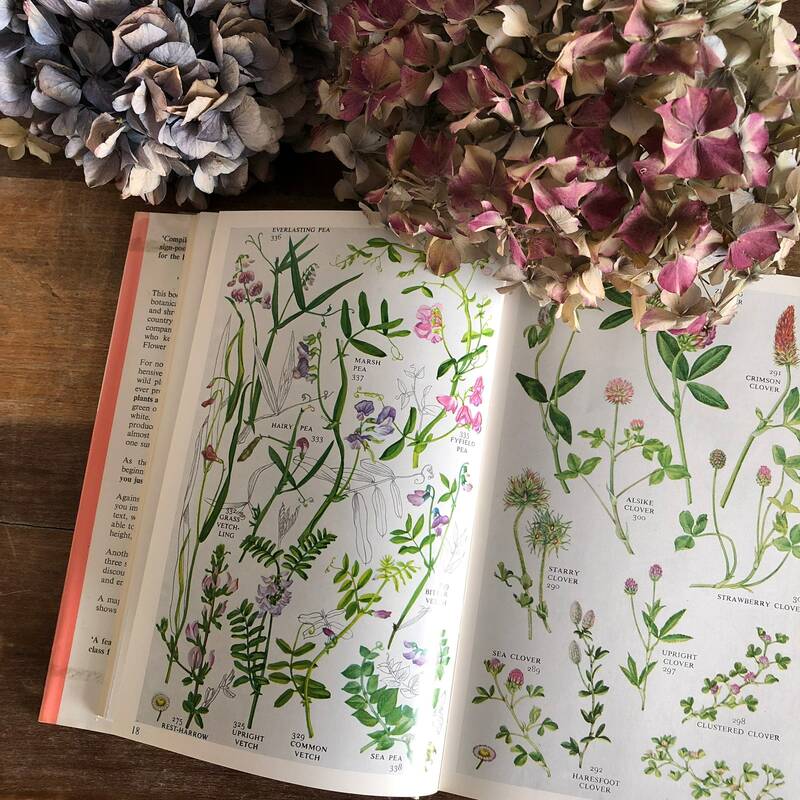 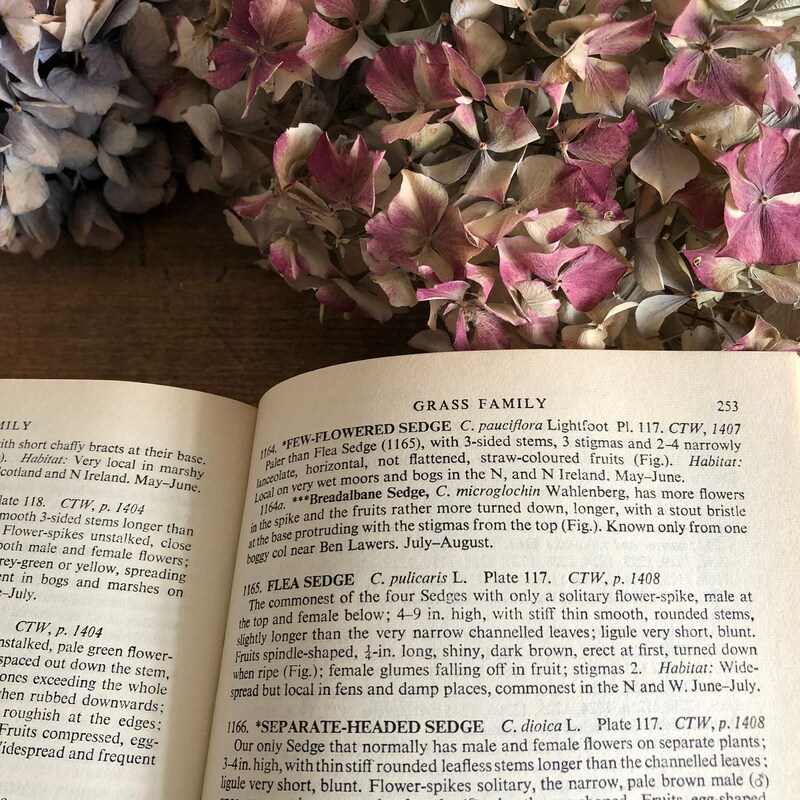 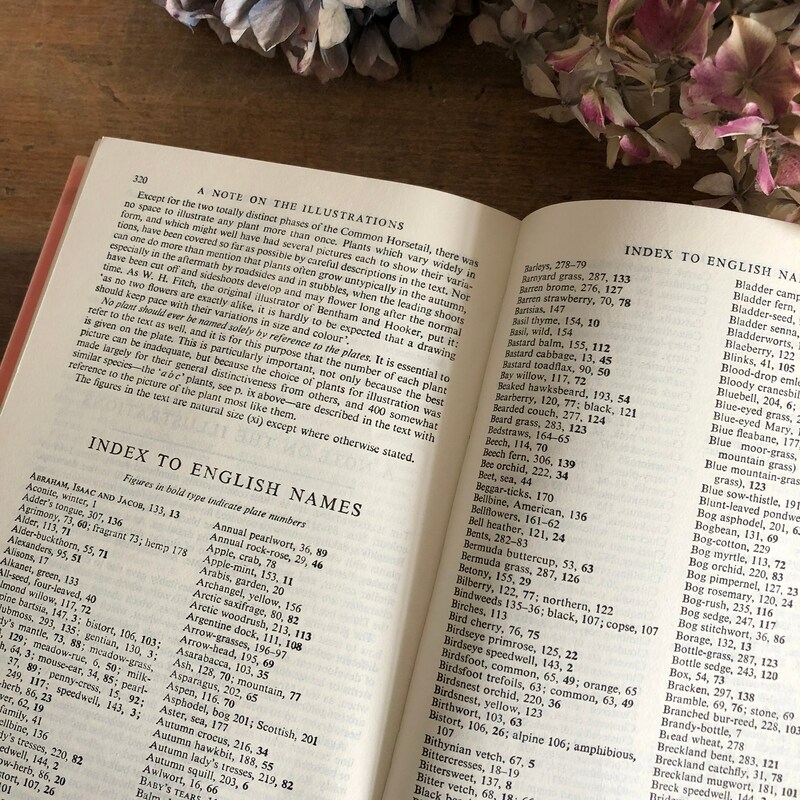 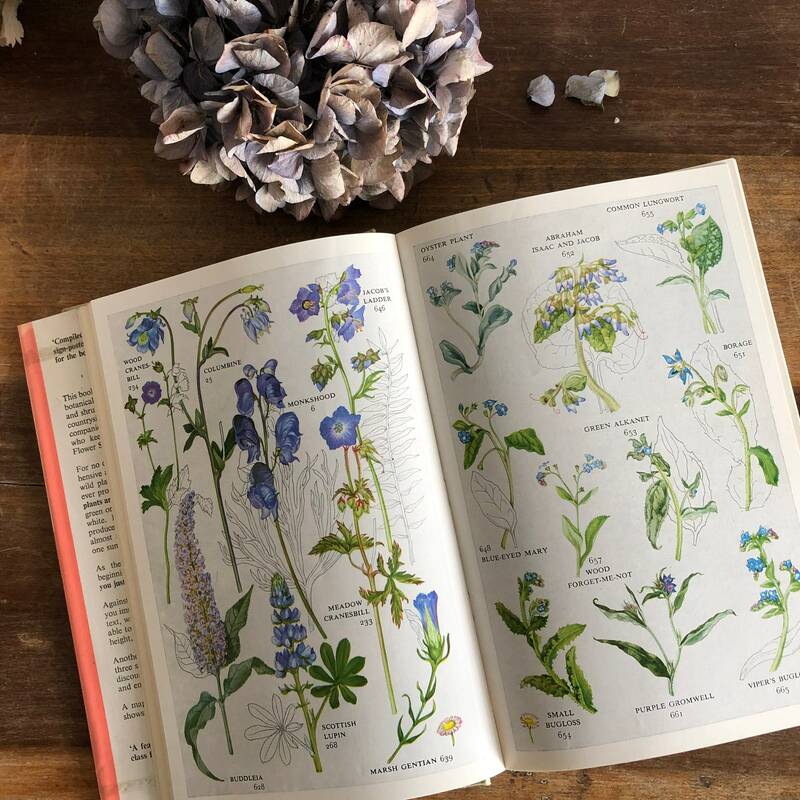 This definitive guide to UK wild flowers features lots of colour plates, alongside detailed descriptions of the natural flowers and grasses of our beautiful country. 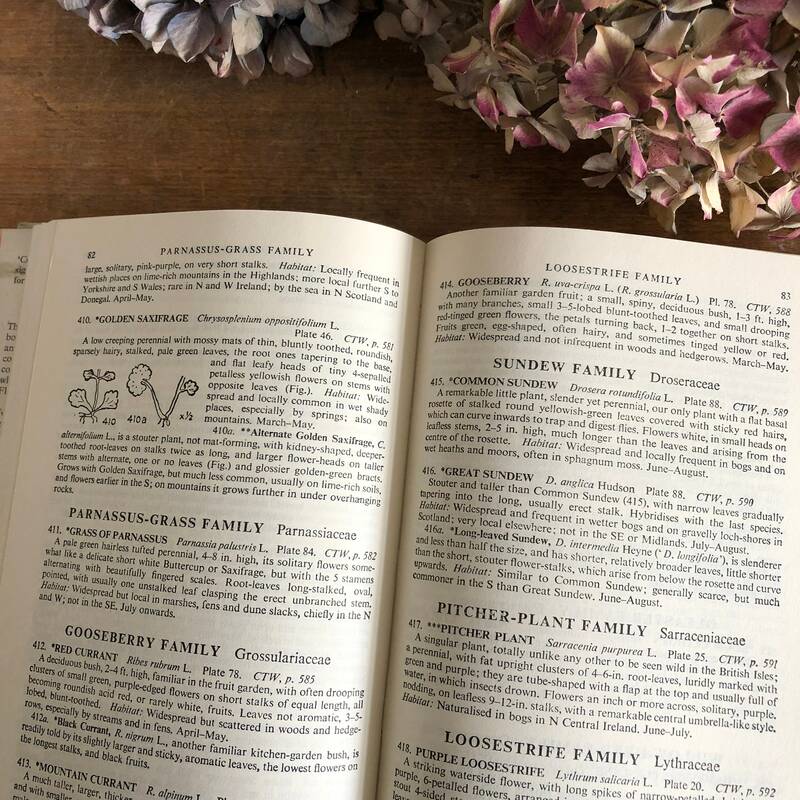 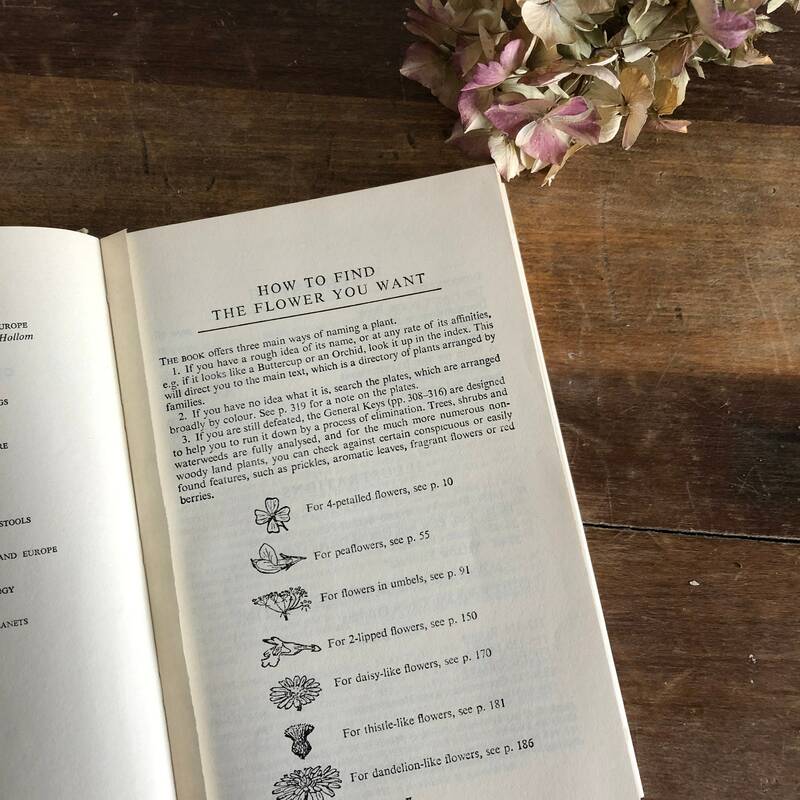 It would be a wonderful gift for any flower lover or gardener and a lovely way to encourage children to learn more by searching for the plants described within. 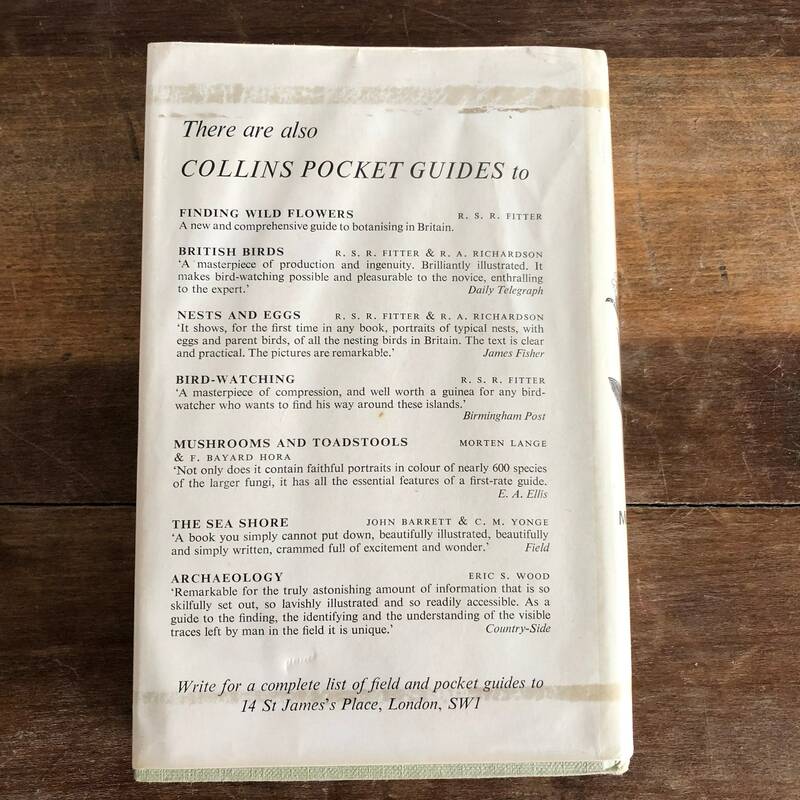 Slight fading and damage to the dust cover, but spine in good condition.